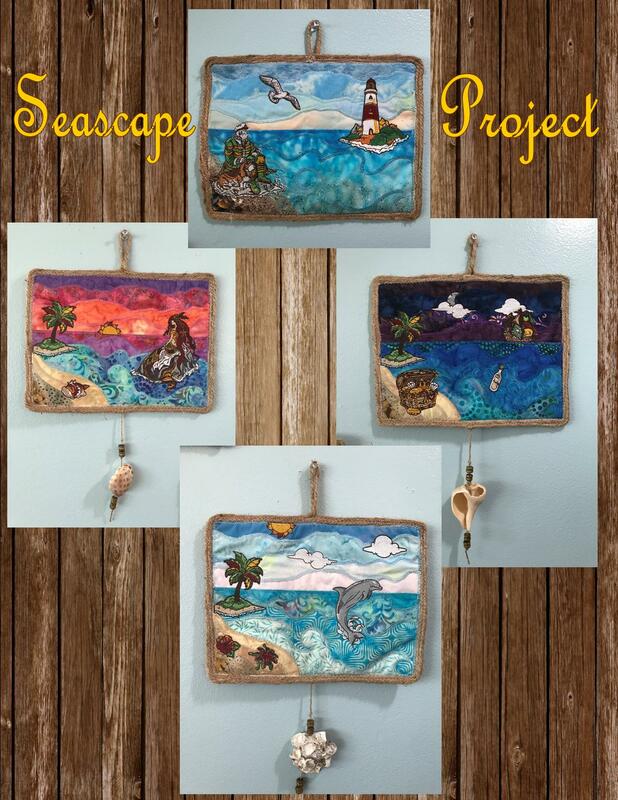 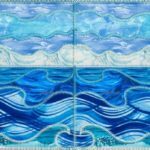 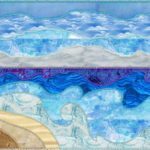 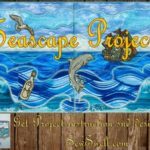 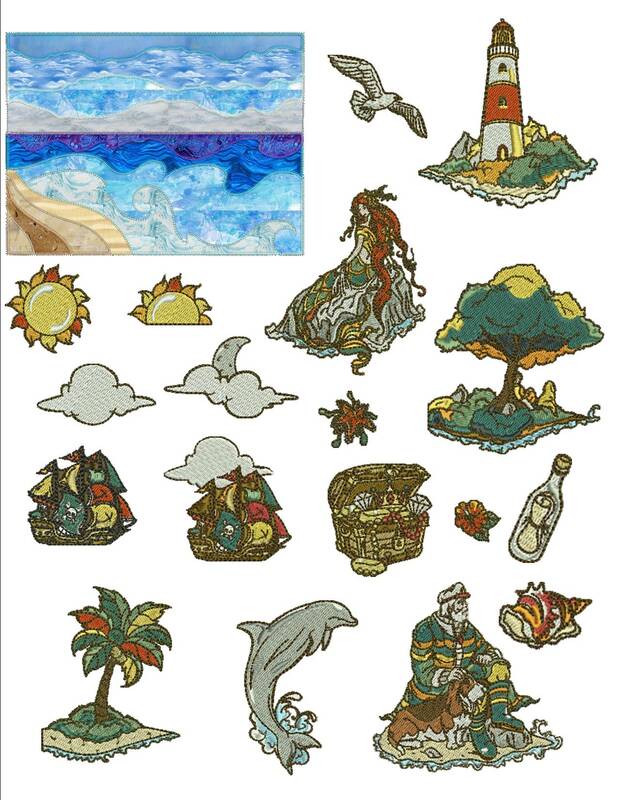 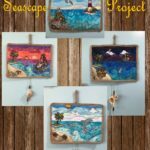 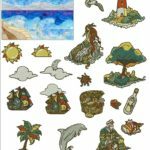 19 Designs are included in The Seascape Project Bundle. 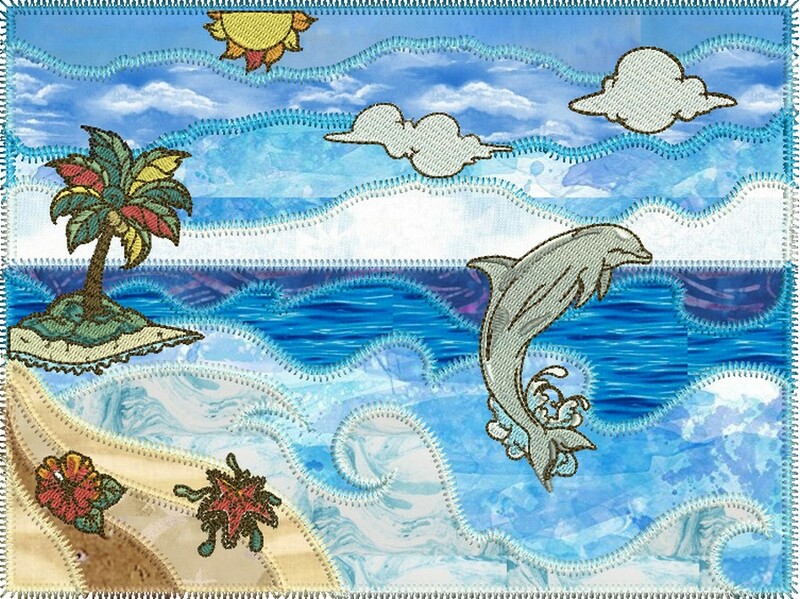 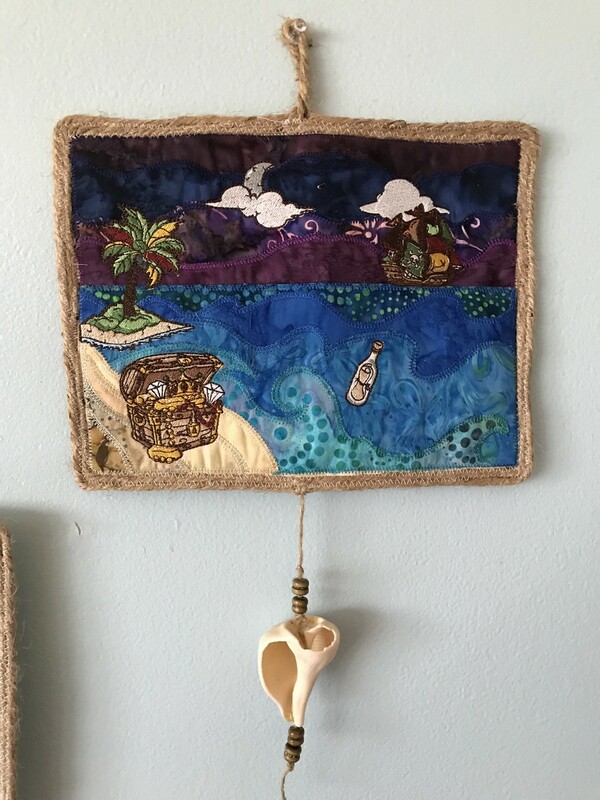 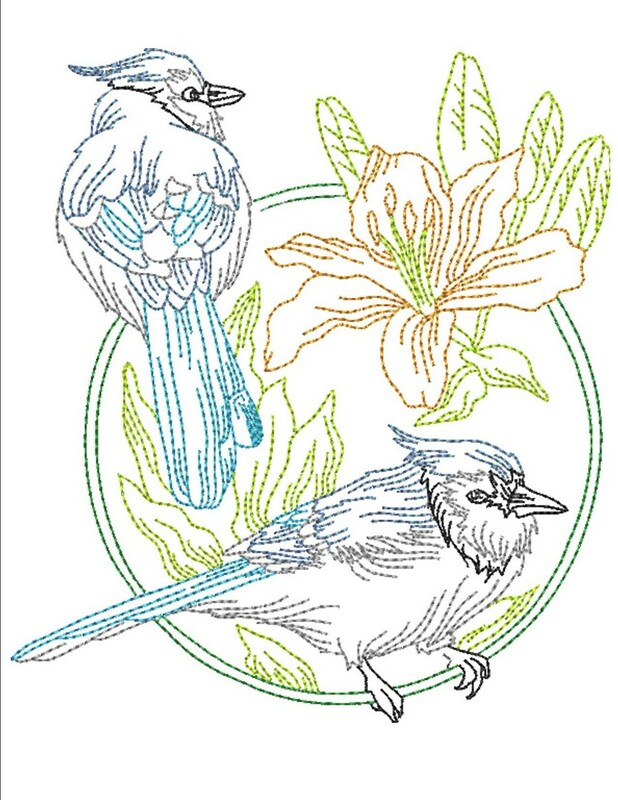 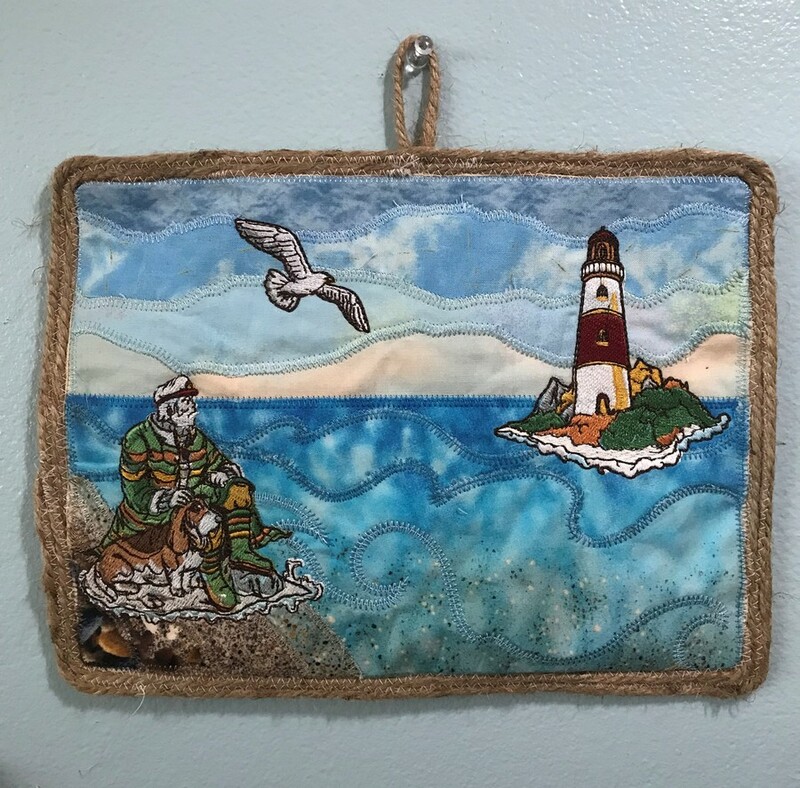 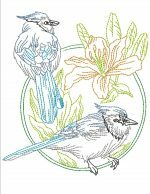 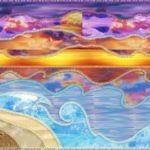 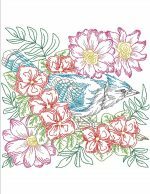 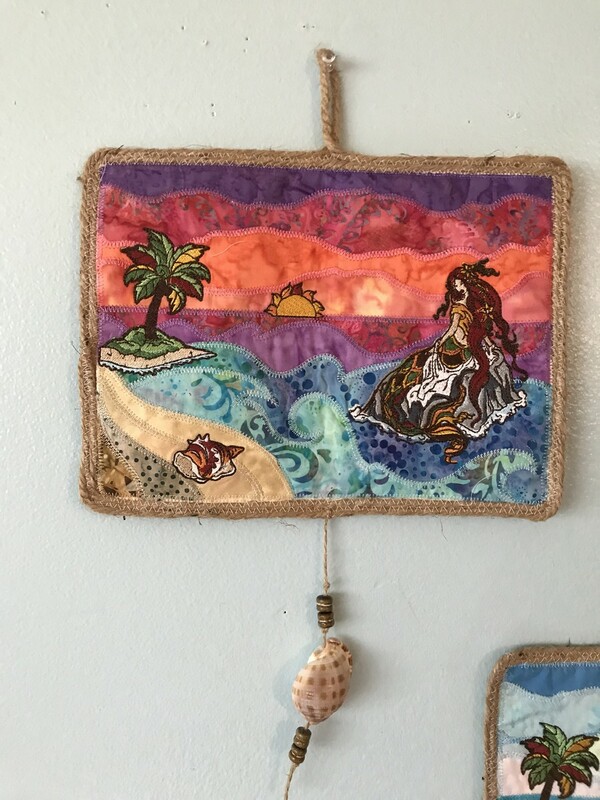 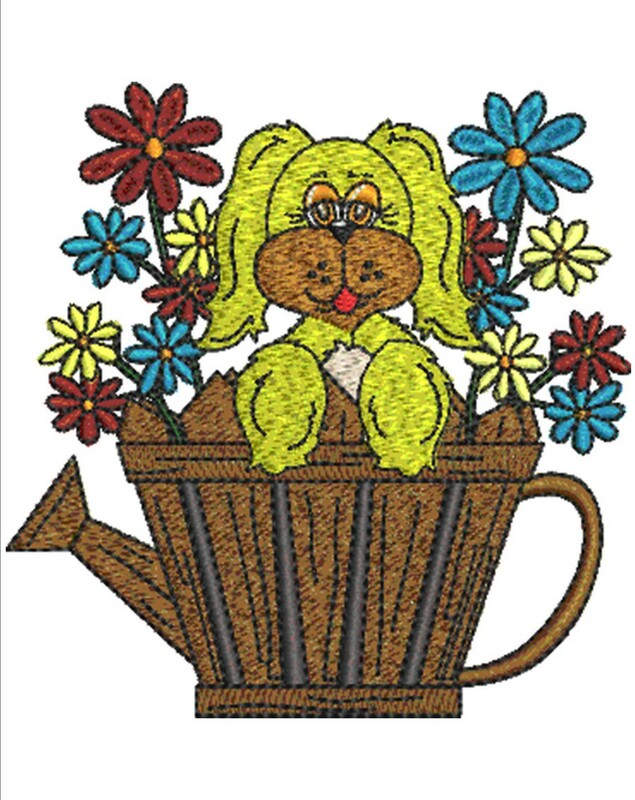 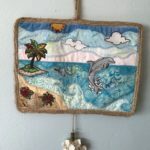 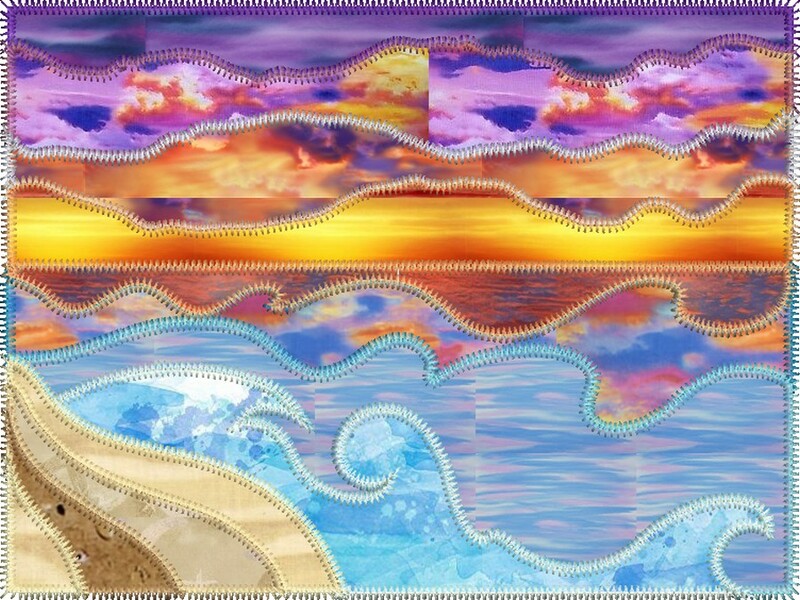 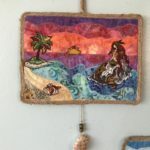 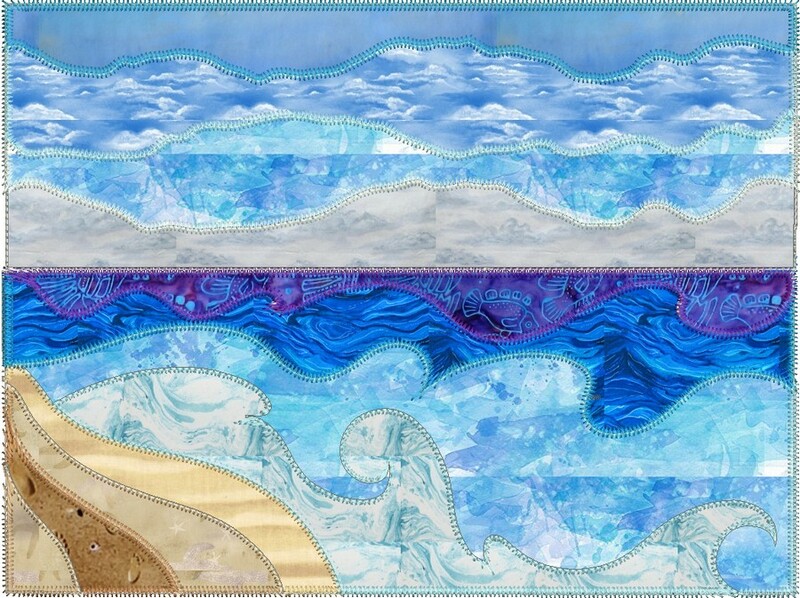 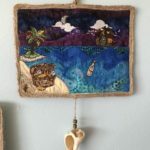 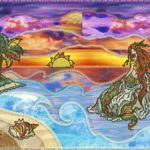 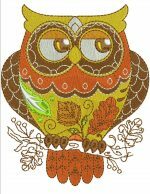 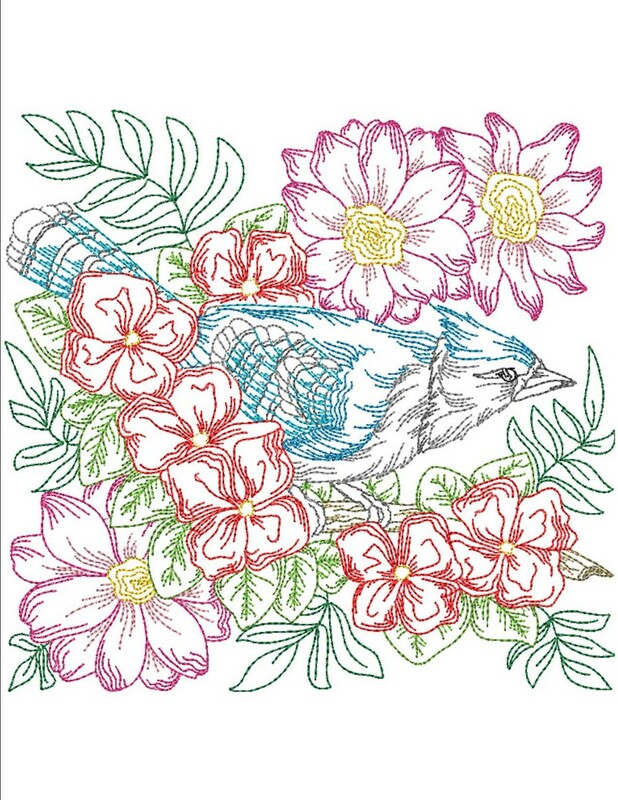 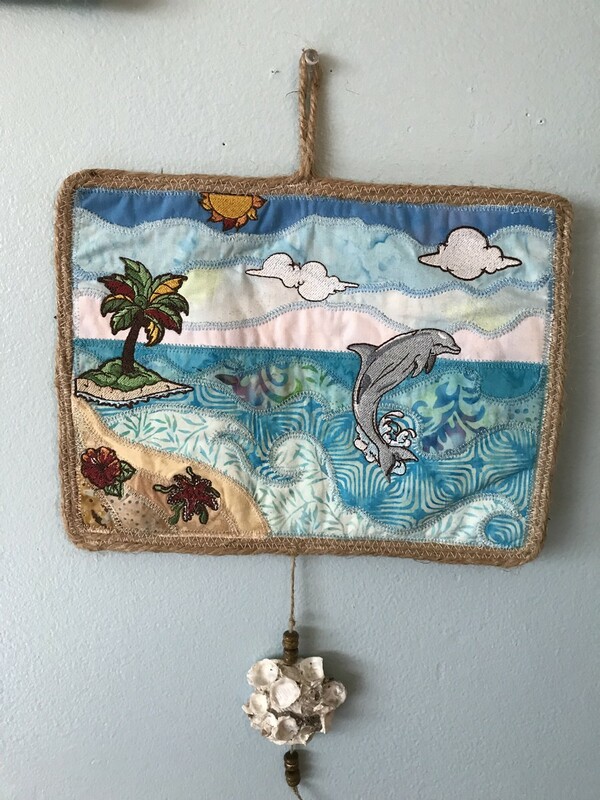 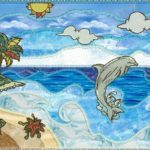 Make the background Seascape with applique then choose the scene that reminds you of a wonder vacation or maybe from your dreams. 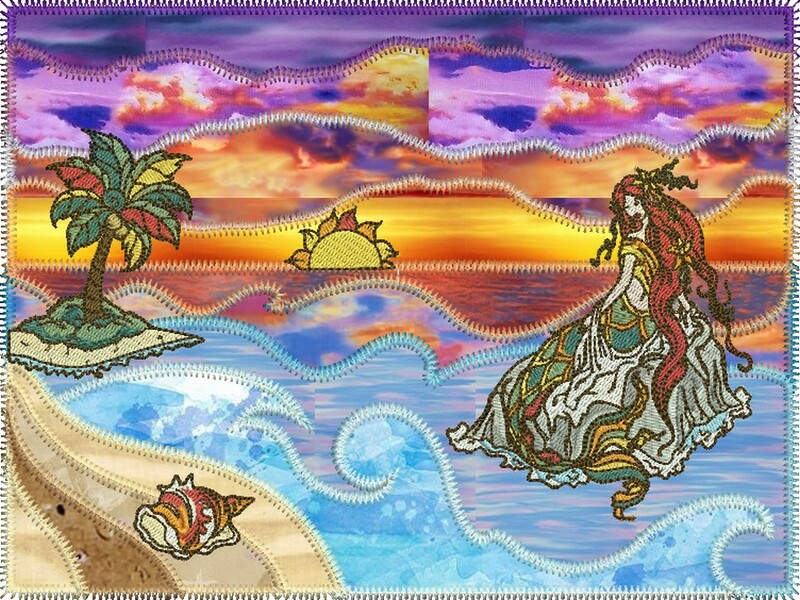 There are 19 different accents to make the perfect scene just for you. 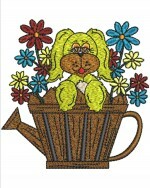 Project instruction included with purchase and on project page. 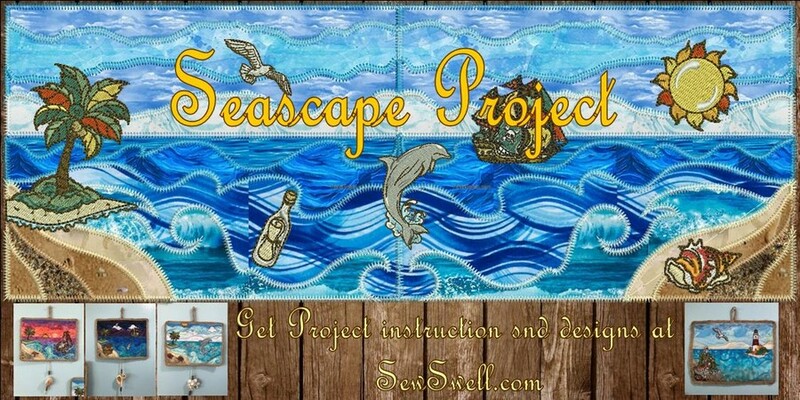 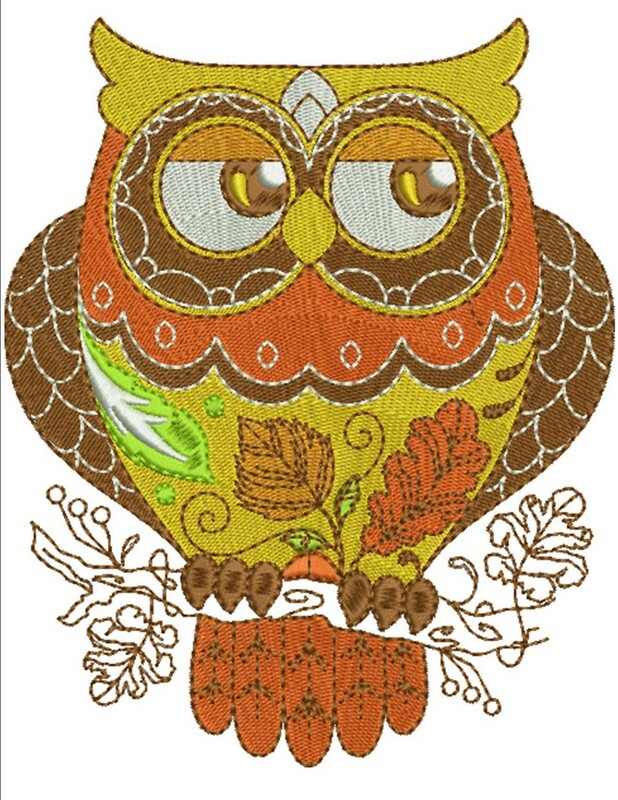 Click here to go to the project instruction page.